Xbox One is the eighth-generation video game console created by Microsoft in 2013. It gained positive feedback because of its refined controller, multimedia features, and voice-operated navigation system. This offers different gameplay of various genre and supports 4K video playback. However, it does not support all formats and some of the content can be viewed on your monitor. For this reason, you can connect your smartphone to the console and play the content on the device. So, what are you waiting for? Scroll down to know how to mirror phone to Xbox one, so that you can fully enjoy your game. 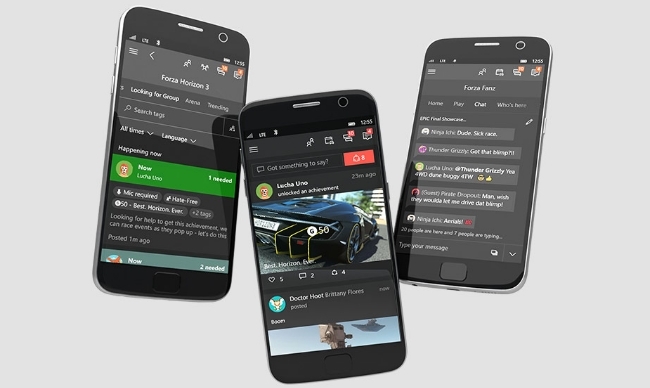 Microsoft Co. introduced an application for smartphones which allows gamers to stay connected with their friends while they are away from their console. Similar to Sony’s PlayStation app, this will help you to buy games, capture and share gameplay, monitor achievements, and update followers. Furthermore, it has other features which are useful in tracking your status on your games and connecting to your social network. This works on iOS running 9.0 version or later and Android with version 4.1 or up. As you pair your device, you won’t have to bother checking your game improvements or messaging your gaming friends. Follow these steps to connect phone to Xbox one. Download the Xbox app on your Android or iOS devices. You can go to the Google Play Store or App Store to search for the application. Once it has been installed, connect your devices under the same Wi-Fi network. To check this on Xbox One, navigate to “Settings” > “Network” > “Network Settings”. Launch the Xbox app and tap the three horizontal bars to open the menu option. Click “Console” and hit “Connect to your Xbox One”. From the list of available devices, choose your console and turn it on. This way, you can connect phone to Xbox one. Upon connecting your device, you can now browse the menu option to make use of its functions. For example, you can tap on the avatar icon to view your friends’ list. AirServer is one of the most popular applications on the web as it provides versatile mirroring functionality for your devices. It works on phones, computers, televisions, and now, consoles as well. If you want to mirror your phone to your Xbox One, AirServer is a good option. 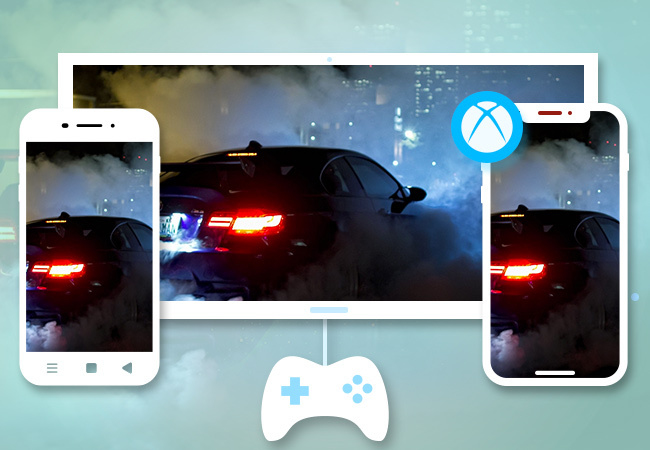 AirServer for Xbox turns your console into an AirPlay receiver which allows Apple devices to send their display directly to your Xbox device. 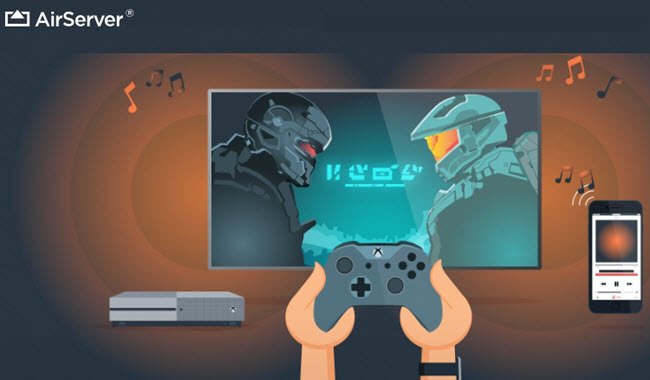 With this, you’ll be able to stream audio on your devices while using Xbox or project your entire screen to mirror games and videos to the monitor. As it utilizes AirPlay technology, you won’t need to jailbreak your device or go through an additional steps to establish a connection. However, you are required to purchase the application for $14.99. Without further ado, here are the steps on how to mirror phone to Xbox one. Go to the “Store” tab on your Xbox One and click on the search bar. Type “AirServer” and select “AirServer Xbox Edition”. Install the application and launch it once done. Press right on your directional pad and hit the “A” button to display the QR code. On your iPhone, download “AirServer Connect” from the App Store and open it once installed. Click on “Scan QR Code” and allow your camera access when prompted. Scan the code and pair your devices accordingly. After that, you will cast phone to Xbox One. If you want to stream music, you can play any music on your iOS device then tap the “AirPlay icon”. From here, choose your Xbox one and your audio will be played automatically on the monitor. With the above guidance, you can connect and mirror phone to Xbox One. If you know any other ways of doing it, you can leave a message in the comment box below. We’ll get back to you and gladly review your recommendations or suggestions. Rating: 4.3 / 5 (based on 122 ratings) Thanks for your rating!